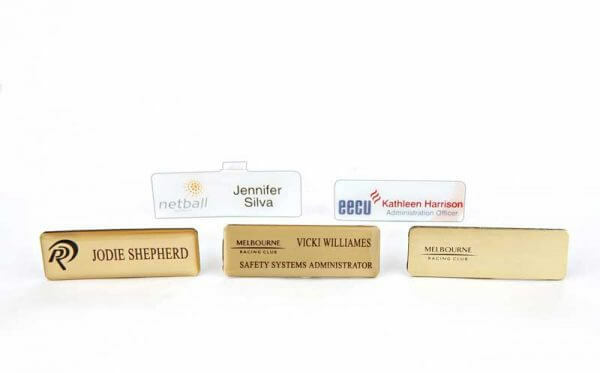 This is a sample collection of our name badges available. These can be custom made to suit your requirements and can be either screen printed or epoxy coated. 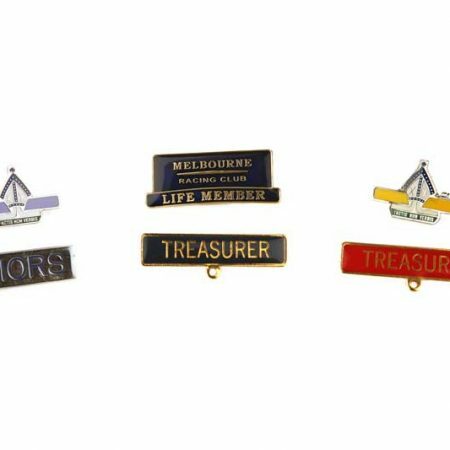 You may also choose to have a pin or magnetic back. Please select these options below. – Subject to quantity, logo and deadline. 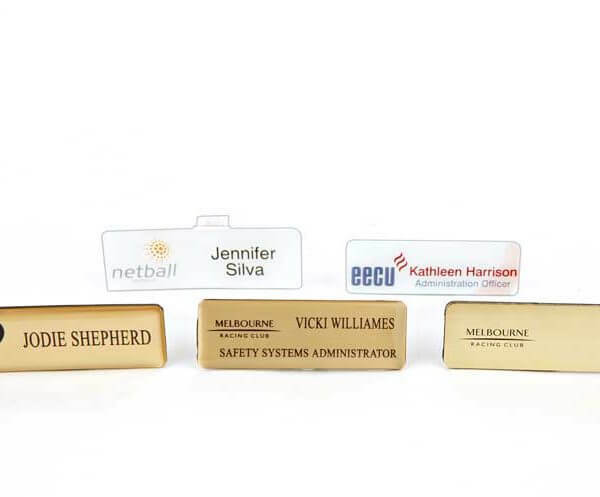 PRODUCTION INFORMATION – please allow between 5 – 10 working days for completion of name badge from quote acceptance. 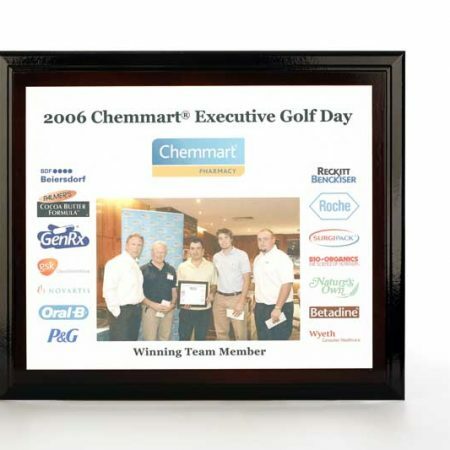 If logo is required please supply a high resolution EPS/JPEG logo 300dpi or higher. DISCLAIMER – Products are subject to availability. 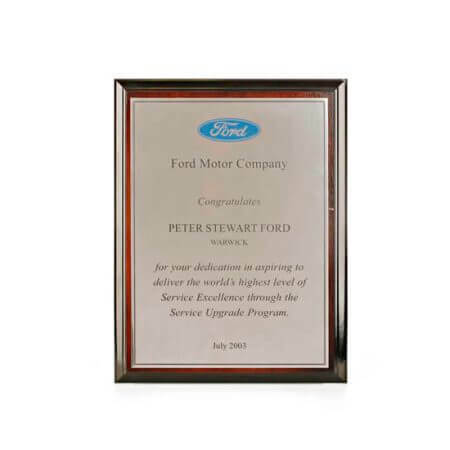 Price includes basic engraving and based on a quality logo provided (printing costs vary depending on colours). These prices do not include GST or freight charges. Please check with your sales consultant for completion dates as times may vary in peak production periods.